Finally, the much awaited phase of your life has arrived and you are all set to tie the knot with the man of your dreams. And we bet you want everything to be perfect, don’t you? You have made all the arrangements for the wedding. You have even crossed that main hurdle of getting the perfect wedding band for yourself. 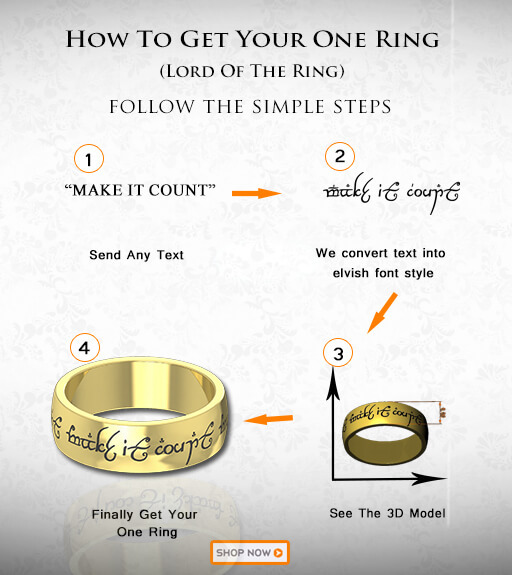 And now, just like every girl, you want your man’s ring to be as special as yours. But you are afraid whether you will be able to achieve this feat. Don’t worry! 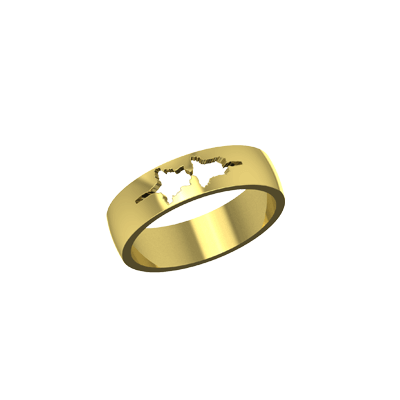 To assist you with this task, we have put together a list of men’s wedding ring designs that are creative, unique, classy and much more. You never know, one of these rings might be the perfect suit for your to be hubby. Made of Tungsten, one of the strongest metals on earth, this ring is sure to accentuate your man’s masculine features with its sporty look. 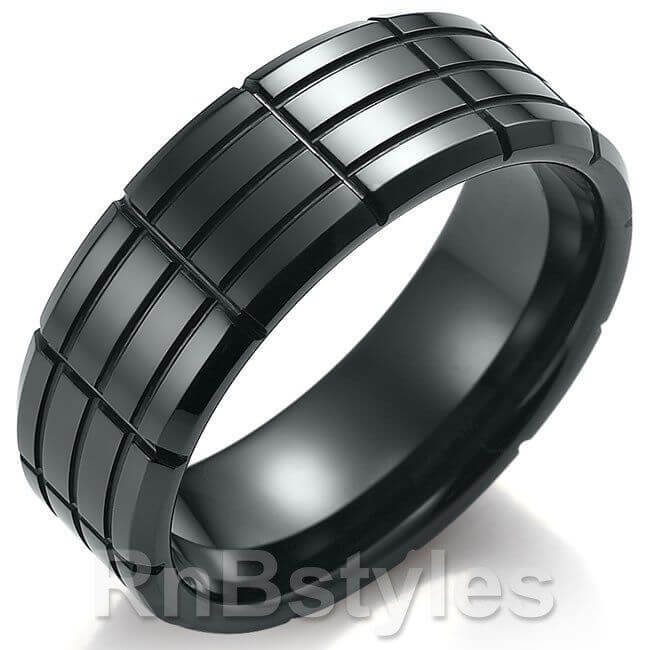 The Black finish with horizontal and vertical grooves makes this ring unique and impressive, and will leave your hubby delighted. If your man fancies stones, then this unique design might just be the one for him. With a colored stone set majestically in a vertical gap on the band, this ring is the perfect mix of simple and edgy. You can also opt for a diamond as the center stone; diamonds are not just a girl’s best friend. 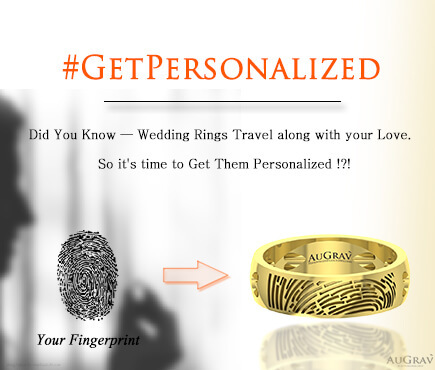 Let your man carry your love everywhere with your finger print embedded on his wedding ring. There is no better way to symbolize your love for each than a finger print band. 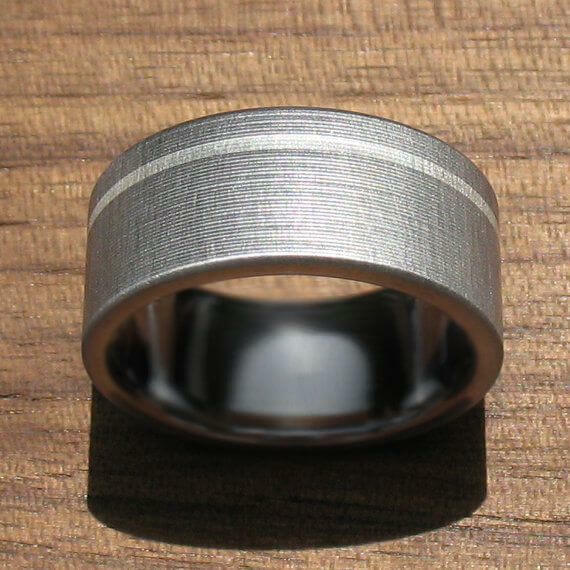 Bar code your birth date or, even better, your wedding date and get it etched on your to be husband’s wedding band. Your man surely won’t forget your wedding anniversary this way. There can’t be a better dedication than getting your favorite romantic tone engraved on his wedding band. He will surely love this gesture, symbolic of your care for him. 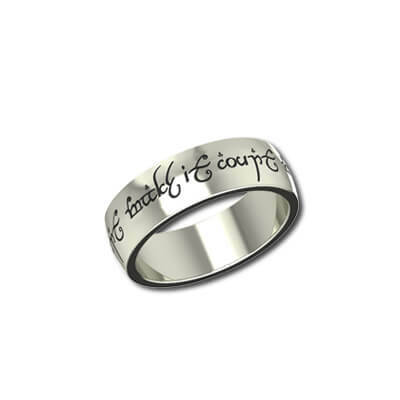 This is one ring that you can’t miss. Got a personal message for him? 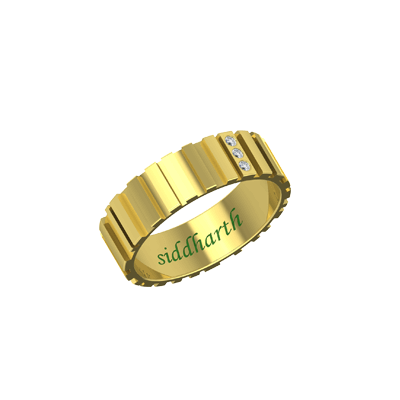 Engrave it in a beautifully crafted way on his wedding band and leave him spellbound. If your hubby is a lover of technology, then this ring will definitely catch his imagination. 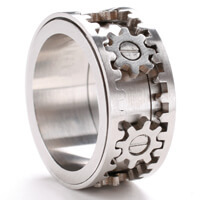 With a number of gears beautifully crafted on the surface, this ring is distinct and makes an obvious style statement. Is your to be husband a macho dude? If yes, we have a perfect wedding ring for him. 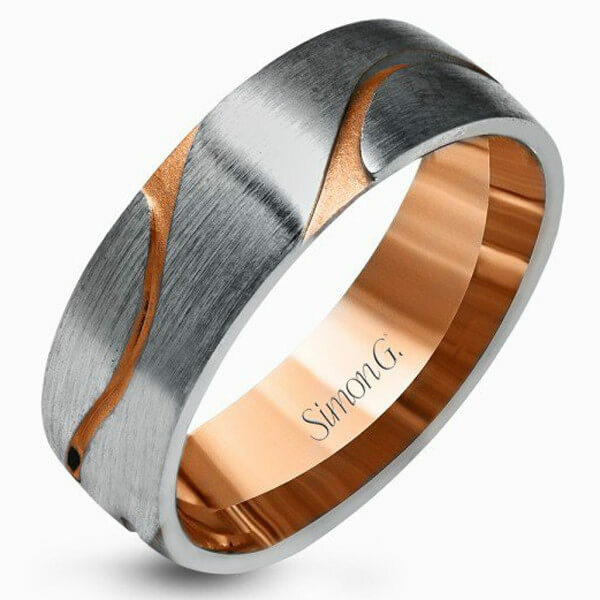 This copper textured band with rustic fine silver will perfectly match his personality. 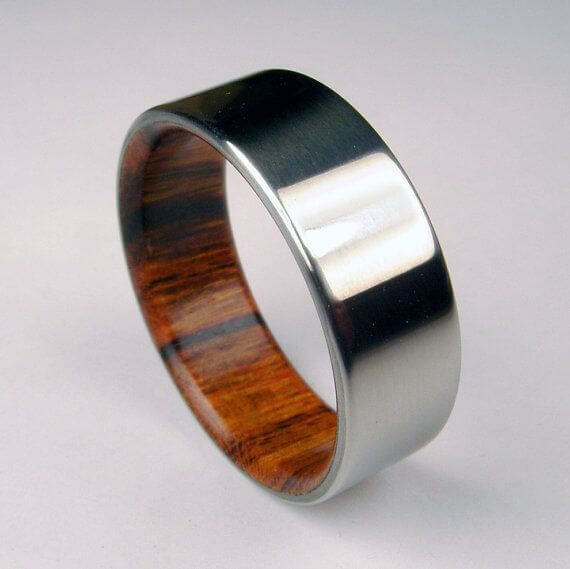 This classy ring combines wood and titanium with wood on the inside and titanium on the outside. 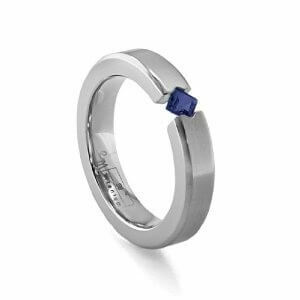 Simple yet sleek, this is a must buy ring for wedding if your to-be husband is of a subtle nature. With its unique texture courtesy the signature brushed design, this ring reflects the light perfectly, not too much and not too little. The silver offset inlay pinstripe perfectly matches the wide-band design of this ring and gives it an added edge. Why choose one when two is better? The same can be said of this ring’s design which blends two metals beautifully. 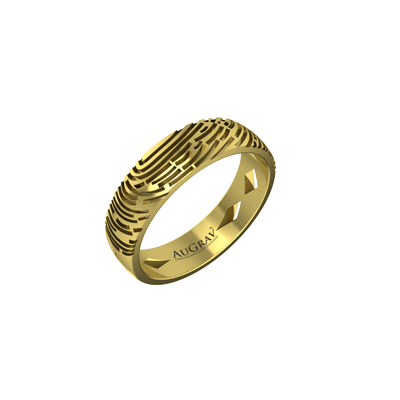 The ring is a visual delight with the majestically carved gold groves on the platinum band. If your man is the one who loves nature then chances are you won’t find a better ring than this. 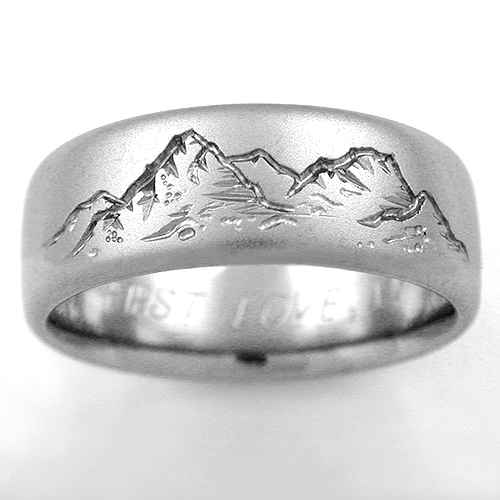 Engrave his favorite mountain range on this sterling silver band and make the ring his all time favorite. Want to remind your hubby of your favorite spot or the location you both first met? 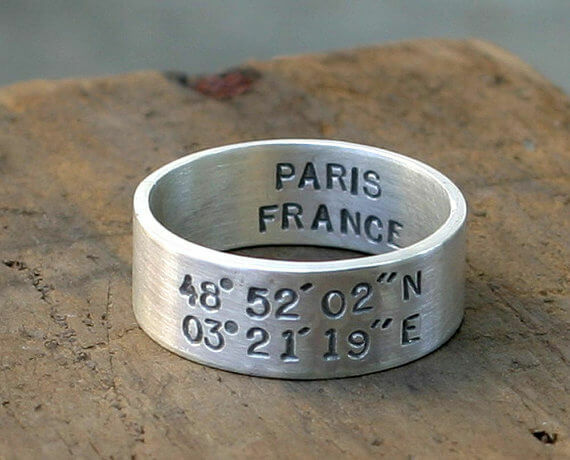 Add the latitude and longitude of your choice and your favorite destination will be marked on his mind forever! Vintage at its best! 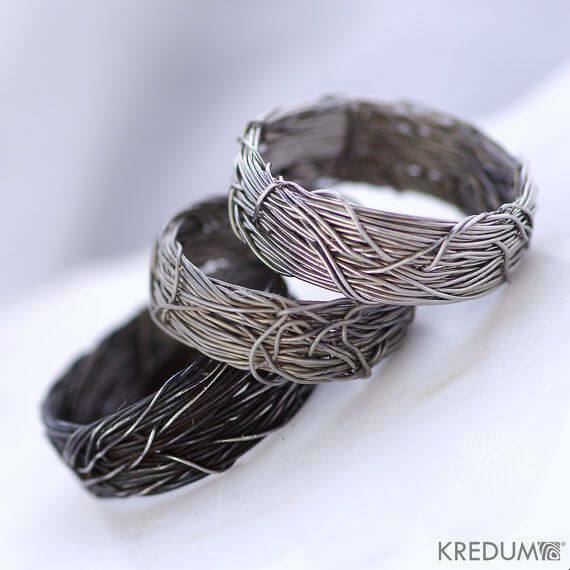 With his choice metal coiled to design the ring, this ring will surely match his carefree personality. 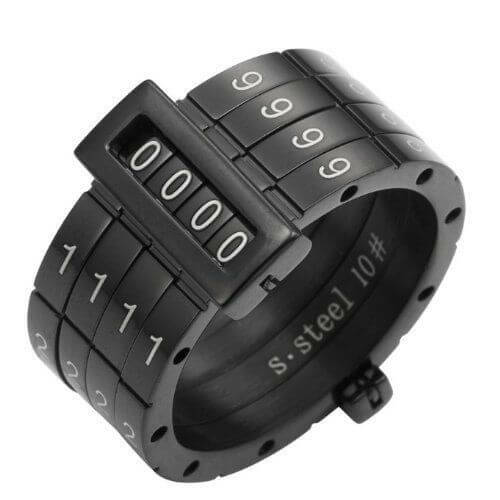 This black, funky, combination lock design is both unique and creative. Lock your anniversary or wedding date in this combination lock ring and make sure he never forgets it. 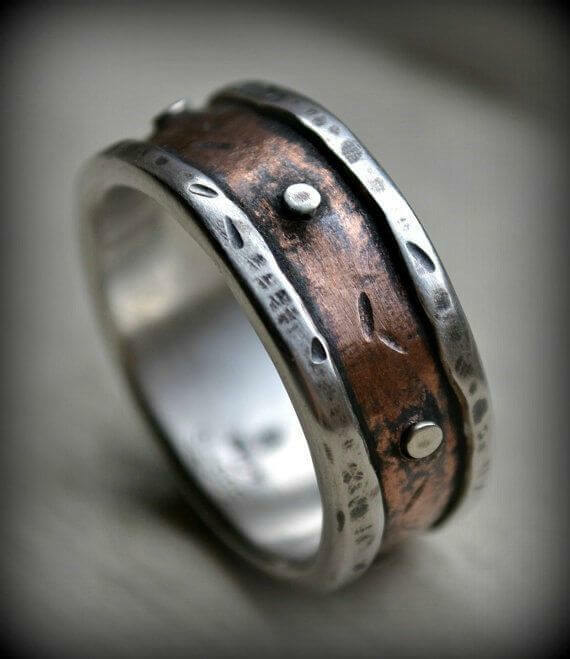 Iconic and Unique Men’s Wedding Ring Designs That Your Hubby Will Love To Wear! Overall rating: 4.7 out of 5 based on 235 reviews.